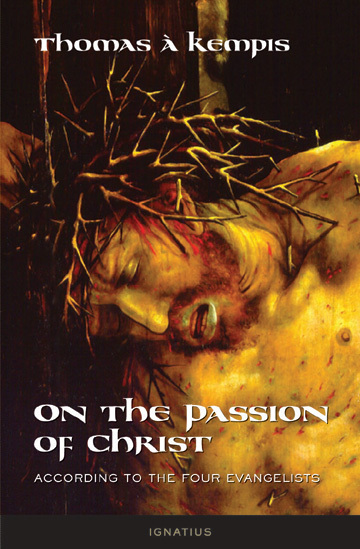 A perfect complement to the movie, The Passion of The Christ, this book presents reflections that will enable the reader to focus deeply on the true meaning of the Passion. In his famous spiritual classic, The Imitation of Christ, Thomas a Kempis reminds the reader that in order to become a follower of Christ one must imitate his life, and to accomplish this he adds: "Let it then be our main concern to meditate on the life of Jesus Christ. It is impossible to imitate Christ without first knowing him, and the best way of getting to know him is by meditating on his life as it is described in the four Gospels." Thus, in this wonderful meditation book, perfect for Lent, or any time of the year, the great spiritual writer and monk gives profound, short reflections on Gospel passages about the passion and death of Christ. 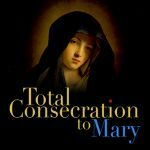 Each chapter, focusing on a specific aspect of the Passion of Our Lord, gives a prayer, a meditation and spiritual advice and closes with another short prayer. Very much in the same style as his The Imitation of Christ, this book covers the entire Passion, and makes great spiritual reading for anyone. Illustrated.